Enjoy the tropical wonders of the Caribbean islands on an Azamara Club Cruises voyage to the West Indies. 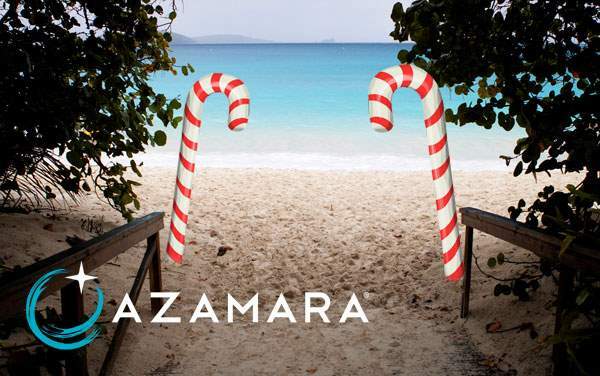 If you’re looking for the best deal to the Caribbean with Azamara, you’ve come to the right place! 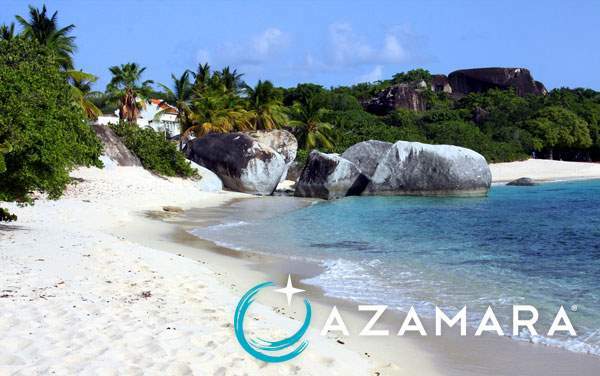 The Cruise Web specializes in finding you the best cruise specials for any budget, and we have all the best Azamara Caribbean cruise deals. 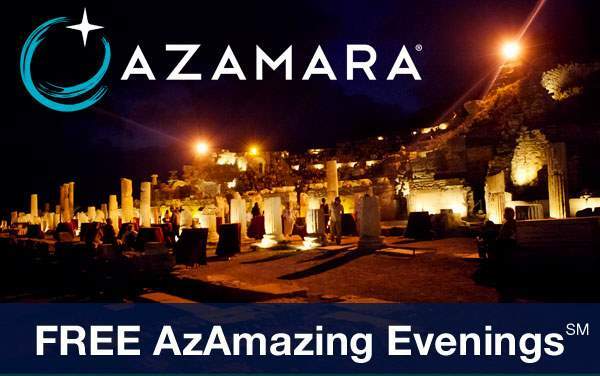 Azamara makes sure your Caribbean cruise experience is fully immersive – from lounging in the sun in the US Virgin Islands and snorkeling in St Barts to learning local arts and crafts – and The Cruise Web makes sure you’re fully satisfied with getting the best deal for your time and money! Continue below to preview our best Caribbean deals for Azamara Club Cruises, or call one of our experts at 1-800-377-9383 to start planning your perfect Caribbean vacation aboard one of Azamara’s deluxe cruise ship.